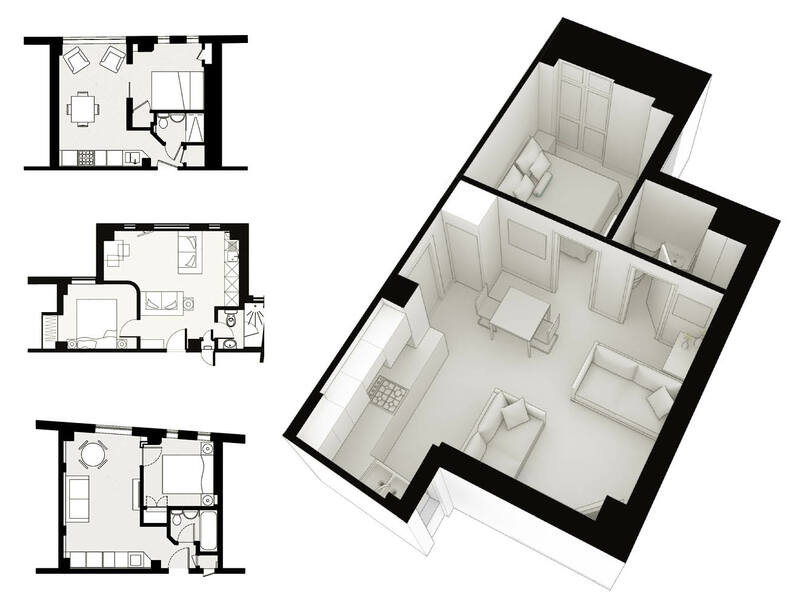 Project summary: The conversion of a number of studio flats into one bedroom apartments, requiring attentive spatial planning to achieve the clients brief, Kensington & Chelsea, London. 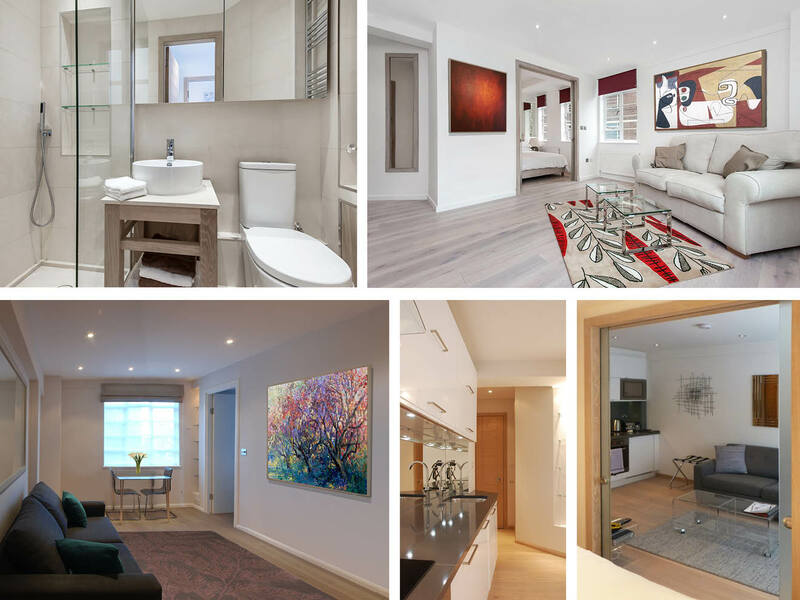 Alex Tart Architects, have been involved in the design and project management for the conversion of studio flats within this Chelsea serviced apartment building into one bedroom flats for the freehold company. Careful spatial planning and detailing has been required to enable the bathrooms, bedrooms and kitchens to fit within the constricted floor plans. These conversions have created an immediate increase in rental yield and uplift in value to the flats. 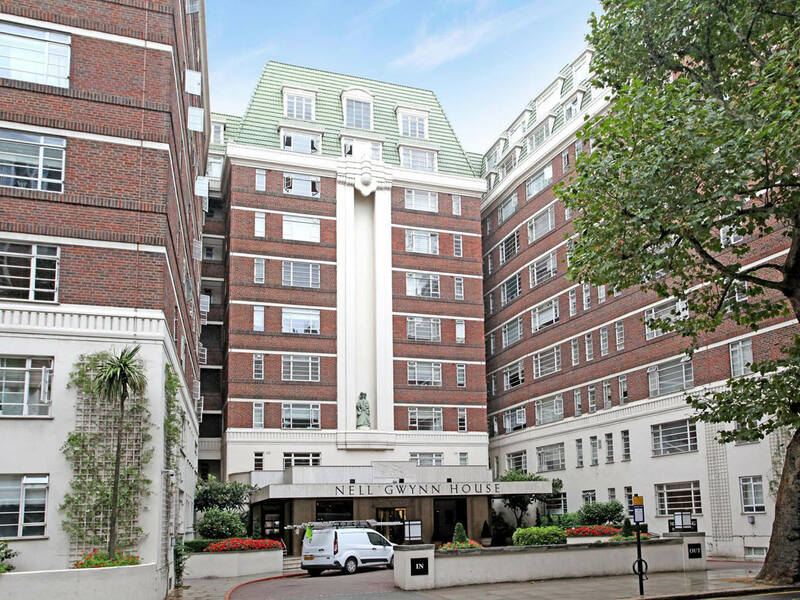 Redundant service voids and areas have also been successfully incorporated into the designs to create clever storage solutions, aimed at maximizing every square foot of space within these central London apartments.